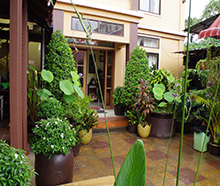 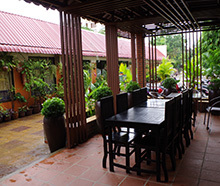 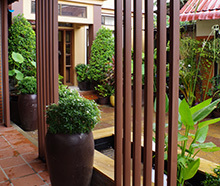 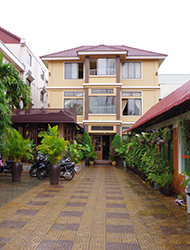 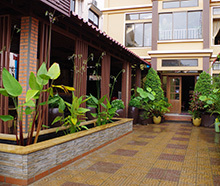 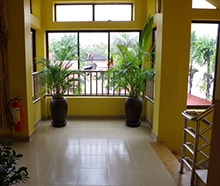 Address: Taphul Road, 80 meters south of National Route #6, Siem Reap, Cambodia. 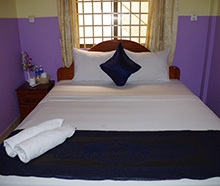 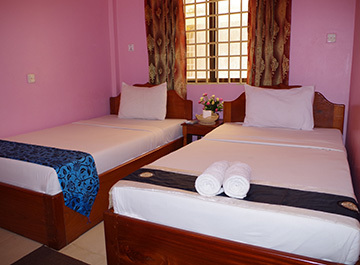 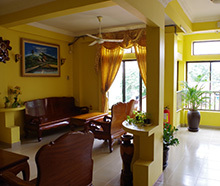 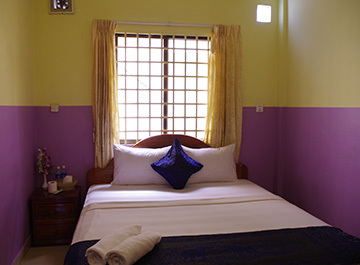 Description Clean, basic, budget priced rooms with A/C, cable TV, desk and en suite bathroom. 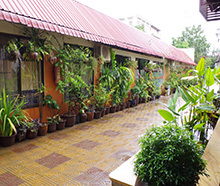 In the budget-friendly Taphul Village area, a 5-minute ride from the Old Market area.